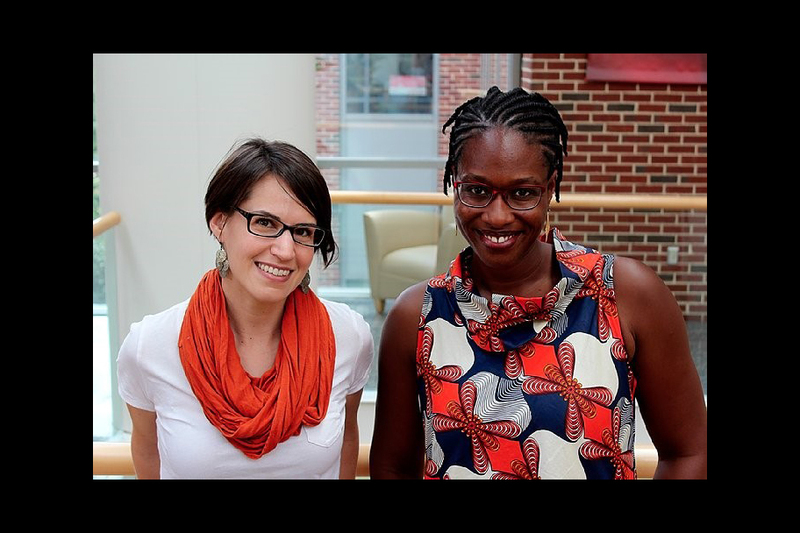 HPM assistant professor Sarah Birken and EPID assistant professor Whitney Robinson launched a new podcast called "AcaDames" earlier this year. Together they explore whether being a woman in academia is "a dream, game or scam." Read and hear more about AcaDames here. 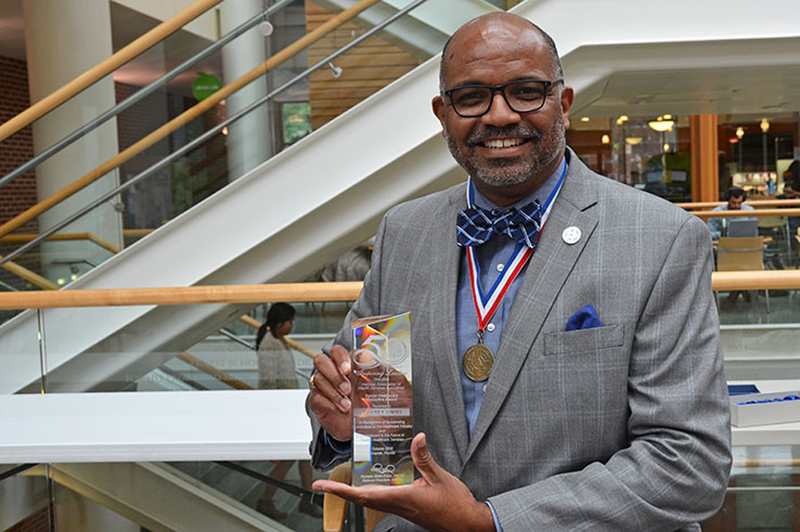 HPM assistant professor Jeffrey Simms, MSPH, MDiv, has been selected as the Senior Health Services Executive of the Year by the National Association of Health Services Executives (NAHSE). 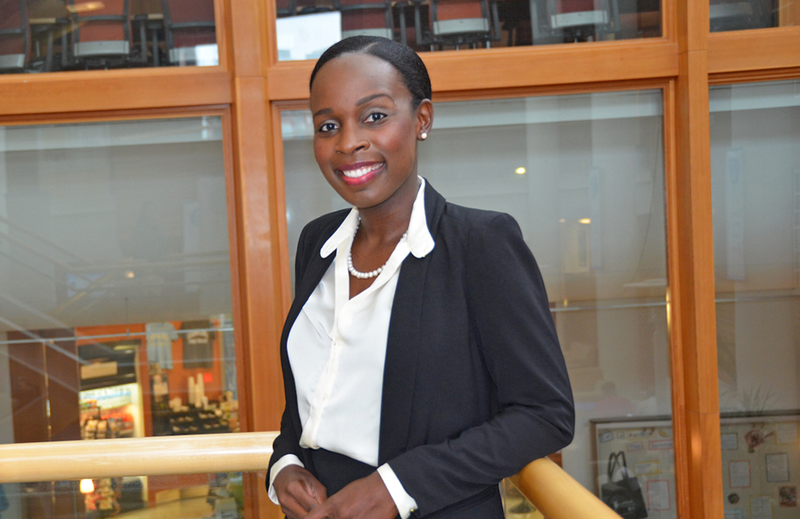 Read about Simms' NAHSE Award here. Diversity is not tolerance for difference but inclusion of those who are not the majority. It should not be measured as a count or a fraction–that is somehow demeaning. Success at maintaining diversity would be when we no longer ask if we are diverse enough, because it has become the norm, not remarkable.” – Anonymous HPM student, in response to student survey. Inclusivity is one of five values that define the culture of the Department of Health Policy and Management. The value of inclusivity promotes a diverse staff, faculty, and student body who feel fully welcome. It also promotes caring about each other as human beings and benefiting from everyone’s talents. SAFE at UNC – Portal for UNC community for resources and information about discrimination, harassment, etc.